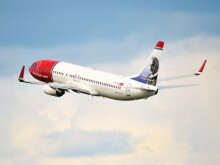 ​Production growth, high load factor and increased passenger growth had a positive effect on Norwegian’s February traffic figures. Norwegian’s 2015 results are characterised by high load factors, continued fleet renewal and moderate capacity growth. 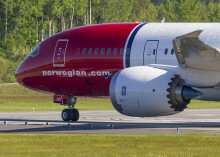 Norwegian carried more than 1.7 million passengers this month, a considerable increase compared to January last year. Low-cost airline, Norwegian, in conjunction with UK Trade & Investment (UKTI) South East is flying a diverse group of innovative South East-based small businesses on an action packed five-day market visit to New York next week. 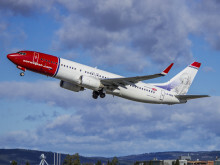 Norwegian reported its highest ever passenger figures in a single year with almost 26 million passengers in 2015 and a load factor of 86 per cent. 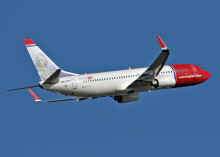 ​Norwegian carried close to 2 million customers in November, an increase of 11 per cent.